McKinley Carter is an independent wealth management firm that provides Wealth Management and Trust Services for individuals and families; Retirement Plan Services for businesses; and Nonprofit Advisory Services for organizations. 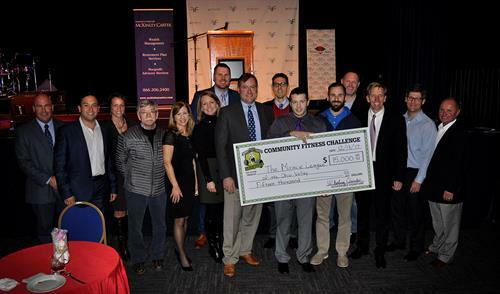 We are the first West Virginia investment firm to earn the prestigious Fiduciary Excellence Certification from CEFEX (the Centre for Fiduciary Excellence, LLC, an independent global assessment and certification company). While our corporate office is proudly housed in Wheeling, West Virginia, we also serve clients through four regional offices located in Charleston and Parkersburg (WV), Pittsburgh (PA), and the DC Metro area. Today, the McKinley Carter “client footprint” extends to 30 different states and beyond the U.S. borders to three countries. 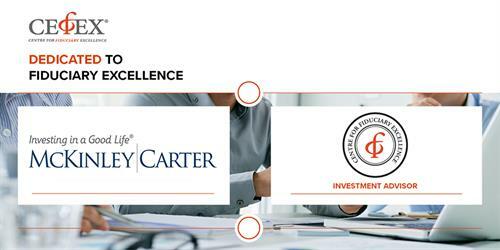 McKinley Carter is the first West Virginia investment firm to receive the Fiduciary Excellence Certification from CEFEX. 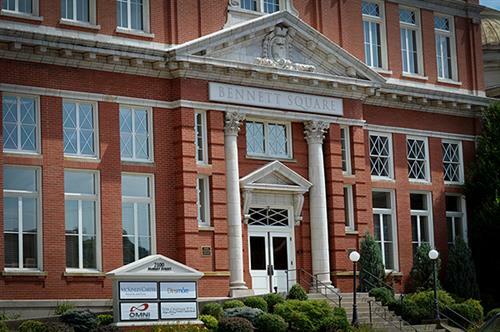 The headquarters of McKinley Carter is located at Bennett Square in Wheeling's historic Centre Market area. McKinley Carter Wealth Services President David H. McKinley also serves as chief investment officer for the firm. 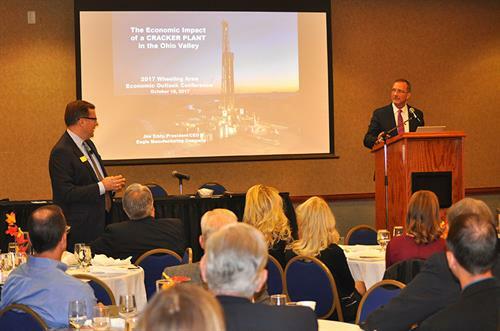 Annually McKinley Carter advisors contribute to the "Financial Planning" presentation for the Chamber's Leadership Wheeling program. 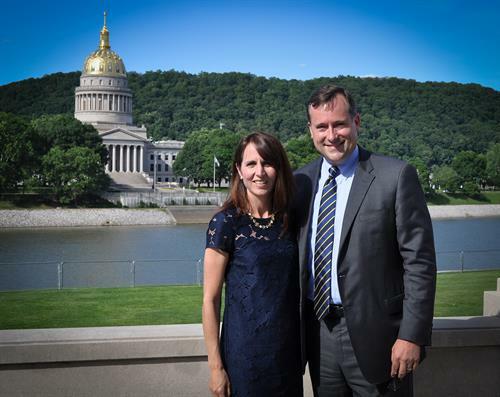 Recognized as a 2017 WV Executive Magazine Sharp Shooter Award Winner, David McKinley and his wife Meredith pose at the awards reception held in Charleston. 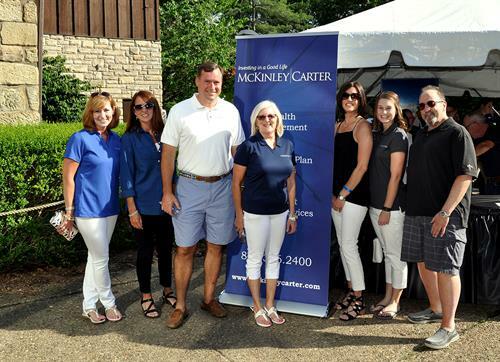 Members of the McKinley Carter Wheeling Office team at Oglebay's Zoo Brew. 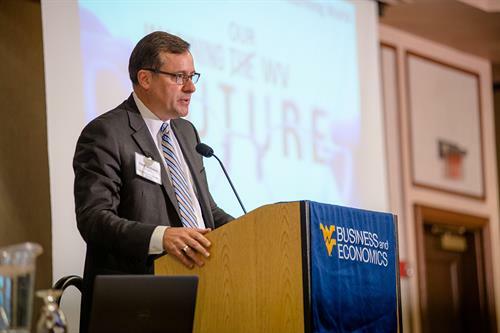 McKinley Carter annually co-sponsors the Wheeling Area Economic Outlook Conference with WVU's Bureau of Business and Economic Research and the Wheeling Chamber. 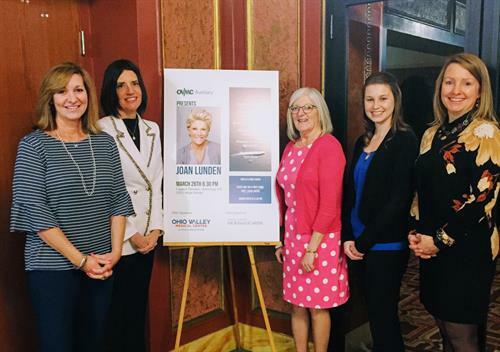 McKinley Carter was a lead sponsor for Joan Lunden's appearance at the Capitol Theater in March 2018.